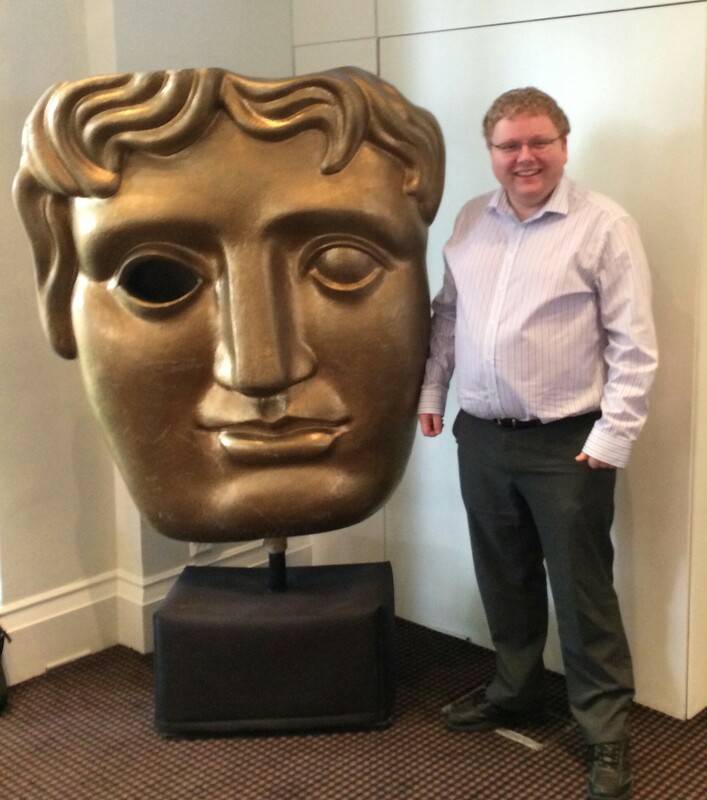 sjhoward.co.uk » Photo-a-day 106: Big BAFTA…! Published on 12 May 2014. With thanks to @nsmehta1234 for photographic skill! This 2,236th post was filed under: Photo-a-day 2014, BAFTA.